The PDO's performance highlights have included many years playing for dancing for the Henley Festival, Earl Spencer's 30th Birthday Party (where Princess Diana asked the orchestra to play In The Mood - twice! ), special BAFTA awards parties for Julie Andrews and Sean Connery, the first ever Proms In the Park and a residency at The Ritz Hotel in Piccadilly. 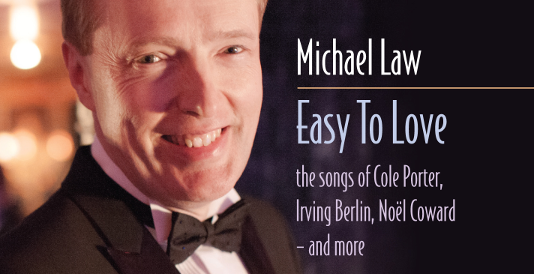 Michael Law achieved a lifelong ambition when the twelve-piece version of orchestra began a series of Saturday night dinner dances at the cradle of British Dance Band music, the Savoy Hotel (Stompin' At The Savoy) in October 1997, which continued until December 2003. Other clients include Sir John Paul Getty (60th and 70th birthdays parties and a ball at Clarence House where Dame Margaret Thatcher led the dancing), Sir Terence Conran (70th birthday party), Earl Spencer's ball to celebrate 500 years of Althorp House and many corporate events. The orchestra have been seen on television for Wogan, Daytime Live, Pebble Mill, Play It Again and Lorraine Live. BBC live radio broadcasts include: for Radio 2 (Radio 2 Arts Programme) and the VE Day celebrations from Hyde Park), Radio 3 (a live lunchtime concert from the Wigmore Hall) and Radio 4 (a special edition of Loose Ends to celebrate the 75th anniversary of the BBC). 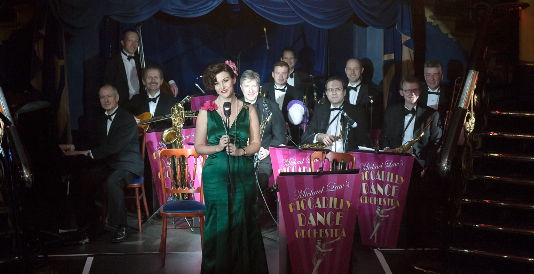 Acclaimed worldwide for their spirited recreations of the music of the British Dance Bands, Michael and the PDO were especially chosen for BBC 4's highly successful Len Goodman's Dancing Feet (first broadcast in December 2012) and in July 2013, filmed a sequel: Len Goodman's Dance Band Days. 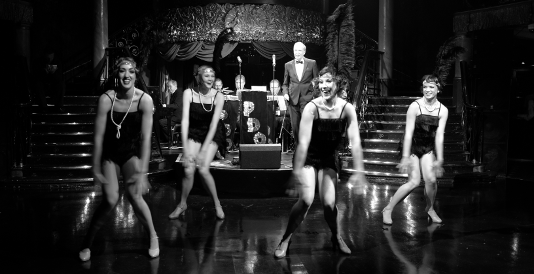 "The sumptuous Savoy Hotel was transformed into a spectacular Speakeasy... . The Piccadilly Dance Orchestra ensured that everyone was up on their toes ...VIP guests such as Elizabeth Hurley, Stephen Fry, Lulu, David Furnish and Tracey Emin were soon transported to a bygone era"
"Dance Band by Royal Appointment: Princess Margaret could contain herself no longer - 'move back the tables' was the Royal command. Within minutes she was dancing the night away"